Man Utd star aims ANOTHER dig at Jose Mourinho after recent success! The Red Devils have won all 6 of their games that former Norway and Manchester United forward has overseen. Manchester United have cut short the distance between them and the top 4 sides, and trail 4th placed Chelsea by just 6 points as of now. That gap could reduce further if Chelsea were to drop points against Arsenal at the weekend. Players who were struggling for consistency under Mourinho have now emerged as the best players under Solskjaer. There is no better example for that than Manchester United’s record signing Paul Pogba. 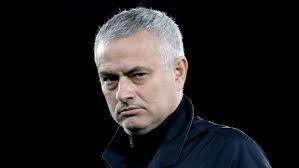 The Frenchman had a strained relationship with Mourinho and was at odds with him for the majority of his time there. 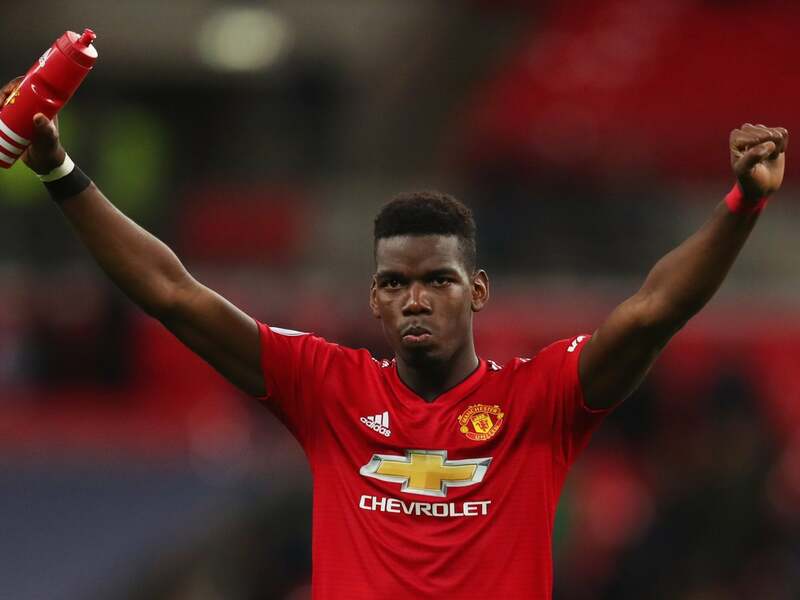 However, under Solskjaer, Pogba has shown signs of why exactly Man Utd paid that huge sum to bring him to Old Trafford. “The way we are playing we have more possession of the ball. We know more where to attack and where to go. We have more of a pattern of play and more of a structure,” he told Sky Sports News. Up next, Manchester United host Brighton and Hove Albion at Old Trafford on Saturday as they aim to cut the gap between them and Chelsea.